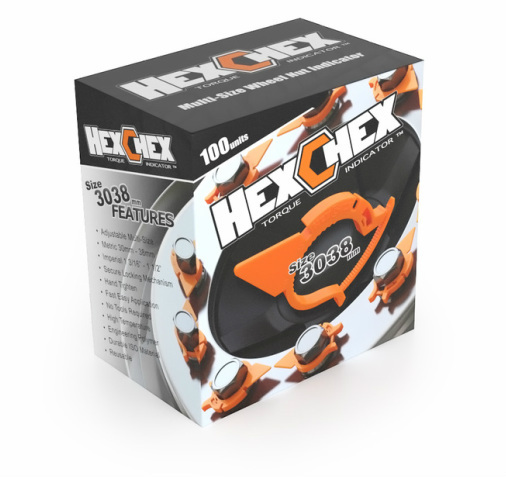 Hexchex® manufacture our own products right here in Australia which ensures the highest quality and service. We are always available to answer questions and welcome your feedback! If you would like more information please fill out the form below... we look forward to hearing from you! Give us a call if you would like to speak to a someone! Leave a message if calling outside of work hours (Timezone +8:00 Perth, WA). We will get back to you as soon as possible! Or click here to send us an Email ! <<< Filling out the online form will ensure we have everything we need to assist with your enquiry! Your information will not be shared with any third parties and we DO NOT spam our customers.